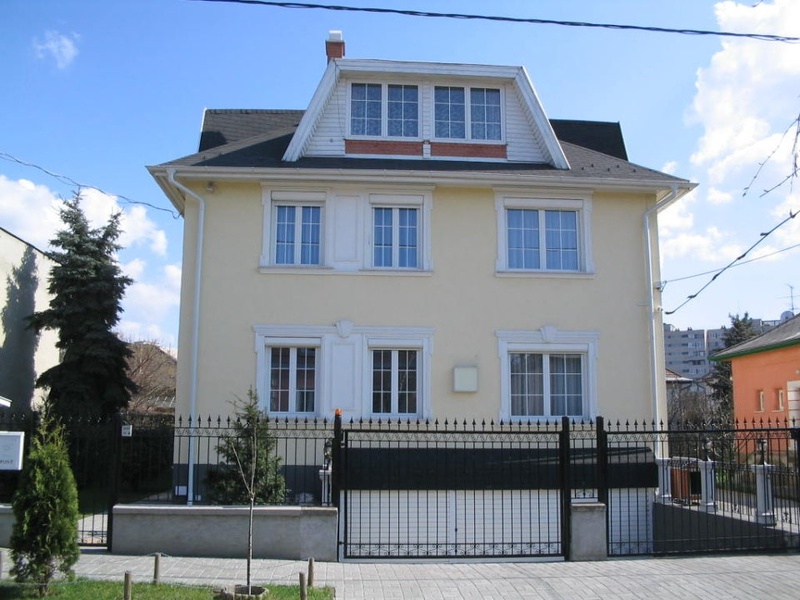 Our clinic is located in Zugló, close to the Örs Vezér square, from where it is easily accessible on foot, in a quiet, peaceful, family-friendly environment. Parking is free before our dentistry. Modernly furnished, with minimal space following design, we tried to create a reassuring atmosphere for our patients. Our clinic is able to meet today's modern dental expectations in both equipment, equipment and professionalism. We can provide digital panoramic radiography, general dental treatments, outpatient dentistry, and dental implants. 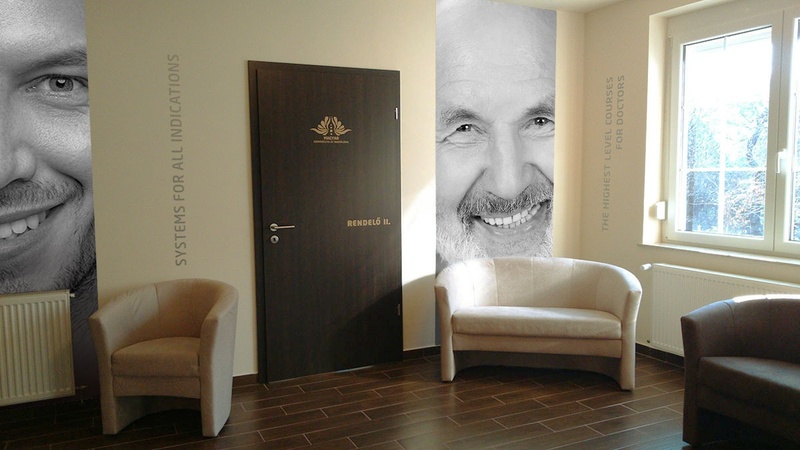 The primary goal of Budapest Dentcare is your healthy and satisfied smile!